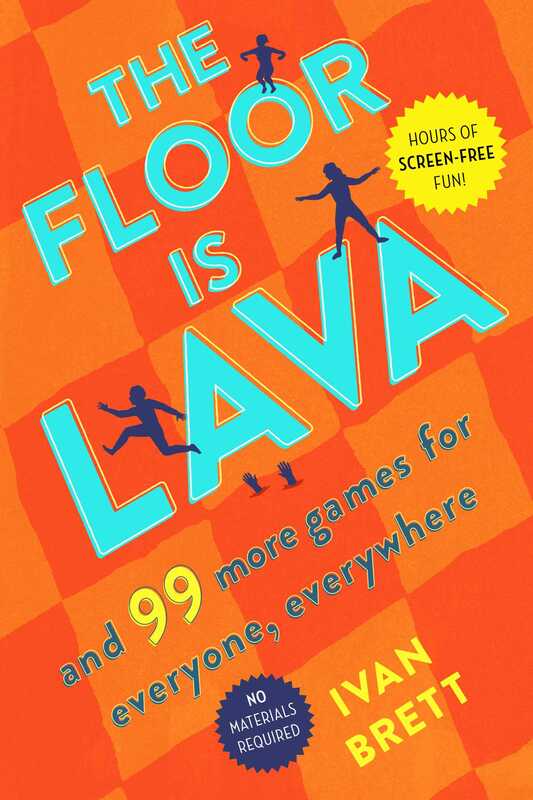 With 100 games to start a party, ideas to trigger conversation, storytelling setups, and fiendish puzzles—no materials required—The Floor Is Lava is a how-to for turning screen-free time into quality time. Put down the phone and pick up the fun! 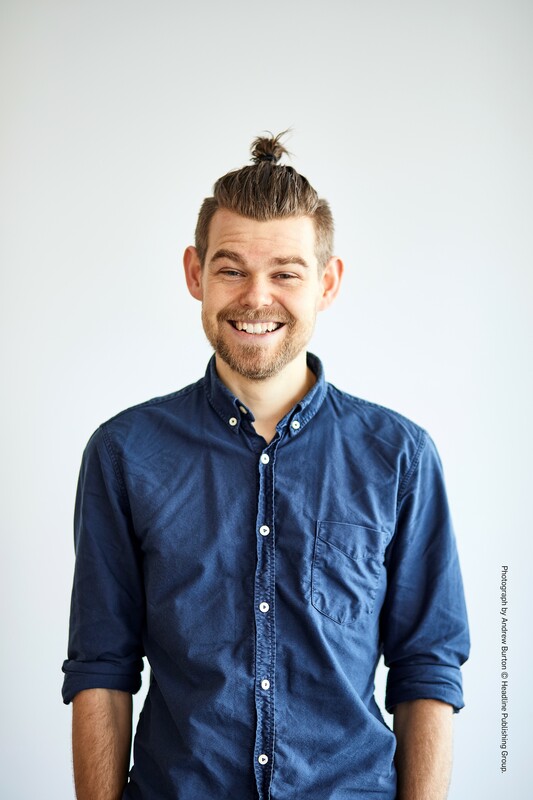 Analog play is known to stimulate imaginative thinking, problem solving, and interpersonal connection. However, games only seem to exist on screen now and quality time spent together—in person—is rarer than ever. The best part is, you don’t need anything to play. So what are you waiting for? Jump up and get started—the floor is lava!